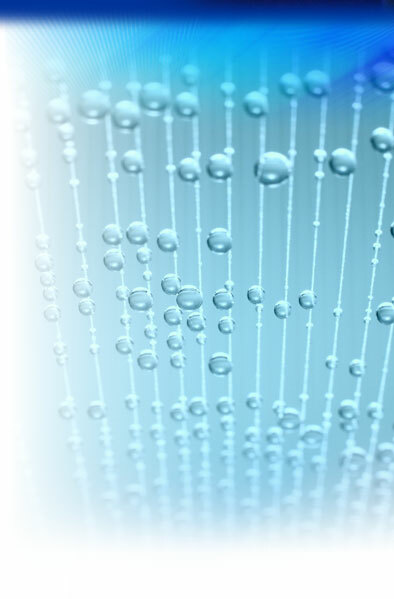 Formacoat® is a creative biomedical company specializing in application of hydrophilic, hydrophobic and other custom coatings as a contract manufacturing service. We offer coatings from the full range of different brands, chemistries, and types of coatings. Formacoat draws from its extensive experience and this array of different technologies and coating vendors to help its customers find the best, most cost efficient and technologically appropriate coating for their application all at single efficient source, Formacoat.